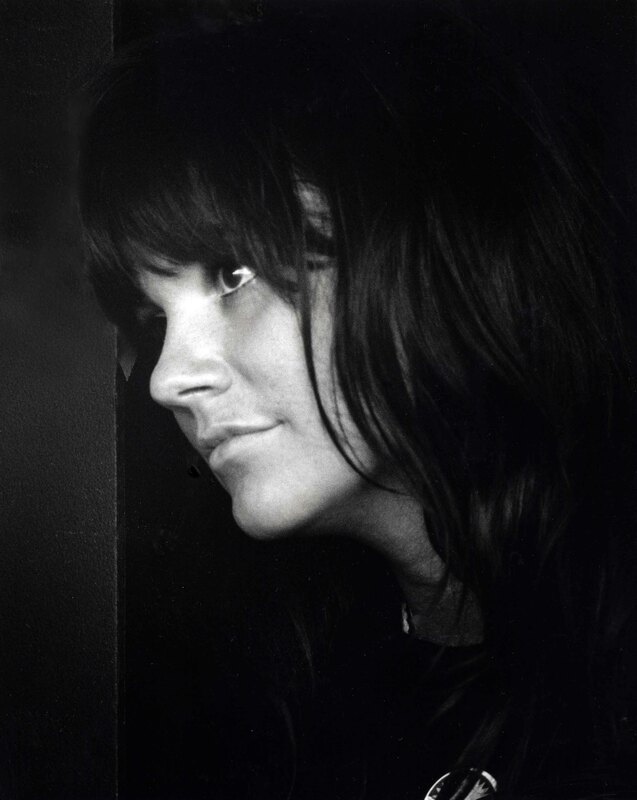 Linda Ronstadt was inducted into the Rock and Roll Hall of Fame in 2014. Sparkling. Rock. Versatile. Linda Ronstadt's voice was unlike any other. The following are books available for use in the Library Reading Room. For voice and piano; includes chord symbols and guitar chord diagrams. All our audio by Linda Ronstadt can be found here.